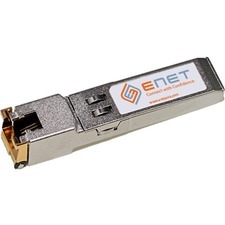 Connect and share a high-speed USB 2.0 peripheral over a gigabit network. 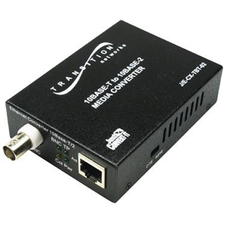 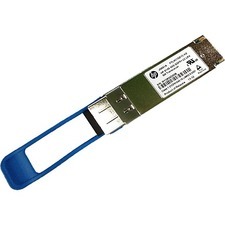 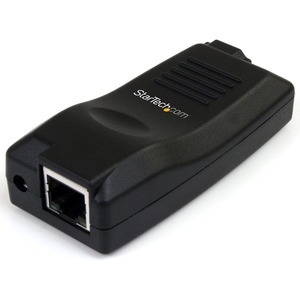 The USB1000IP 10/100/1000 Mbps Gigabit 1-Port USB over IP Device Server provides a simple and convenient way to extend and share a USB device over long distances, for multiple users connected to your Ethernet network. 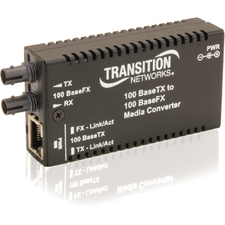 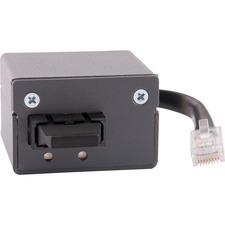 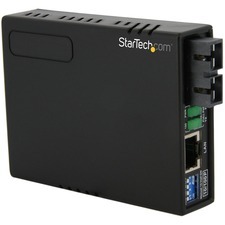 This flexible device auto-detects Ethernet network link speed and can connect through a network hub/switch/router, or directly to a PC, making it perfect for connecting and sharing devices such as mass storage, card readers, digital cameras, webcams, printers (including multi-function), fax, scanners or serial adapters with multiple users.